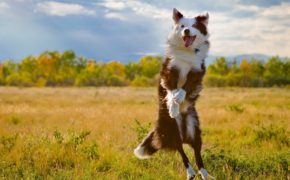 Do you have a dog that has a concerning behaviour? Perhaps they are scared to go out and about? Or they lunge, bark and snap at other dogs? Or maybe they are over-excitable and jump on all new visitors? Have you tried things and not seen a change? 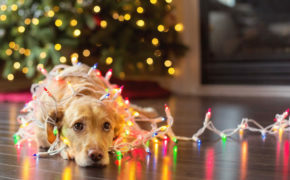 Are you embarrassed about your dog’s behaviour? 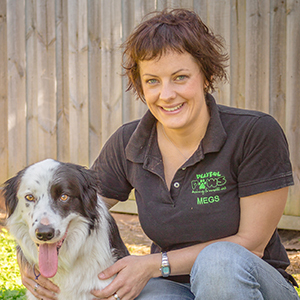 Our private training is a one on one with a qualified trainer, focussing on what your concerns are and putting together a plan of action to help shape your dog that you’re are proud to call your best mate. We do this in a positive, calm and fun environment, involving all the family. Both in home or on location visits are available. Does your dog have a behaviour that is a problem? Are you anxious to take them out and about? Through a 1:1 in home session, we will come to you in your own home. This helps to lower your anxiety, and we can see the behaviour where it happens. 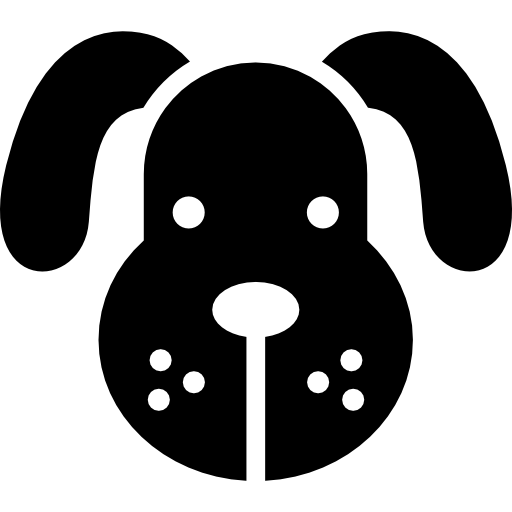 We specialises in training dogs that live with anxiety. All dogs can have anxiety and at different times in their life. FILL OUT SURVEY HERE PLEASE! This 1:1 on location visit means you can bring your dog to a neutral location to work on all types of behaviour. 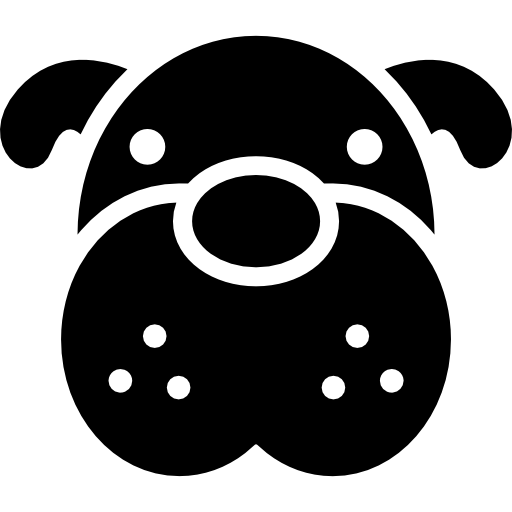 We specialises in training dogs that live with anxiety. All dogs can have anxiety and at different times in their life. 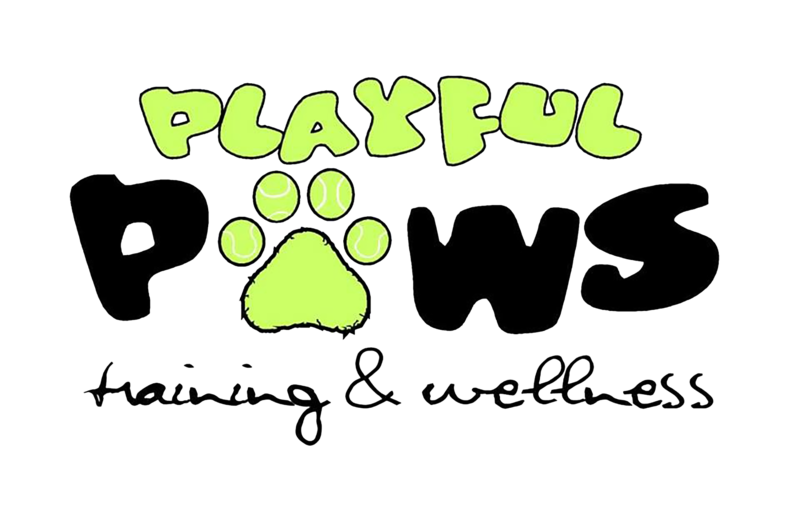 Hi, I’m Megs Hopman – Founder of Playful Paws: Training & Wellness (Playful Paws). Through professional and personal experience, I’ve developed an appreciation for individuality. I understand that every dog, or person, is different – and it’s important for an Animal Behavioural Specialist to develop a training plan around this individuality. I love meeting new people, and their fur best friend, and finding how to bring out the best in each partnership. The saying ‘dogs are like their owners’ doesn’t fall too short from me.